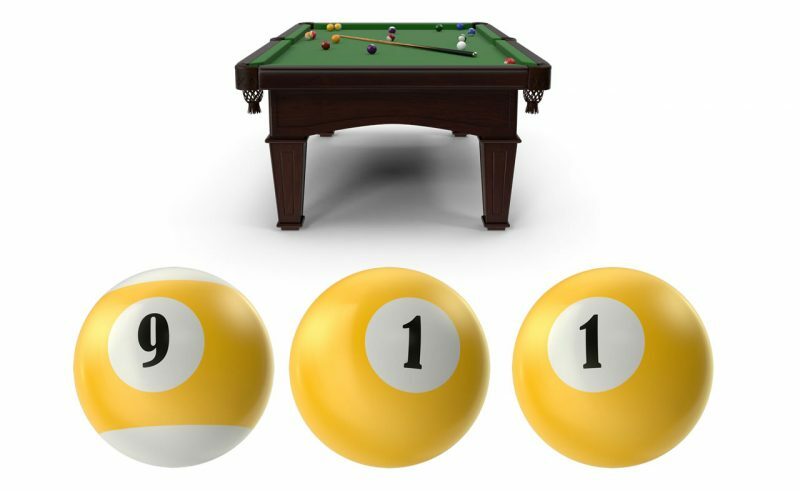 A little about PoolTable911.com & NJPoolTableSales.com which are a division of Breakers Amusements, LLC. 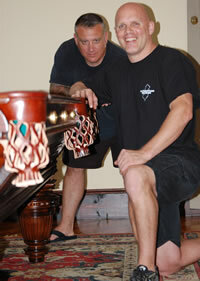 We have been in the billiards industry since 1991. My name is Pat O’Donnell and I am the owner. 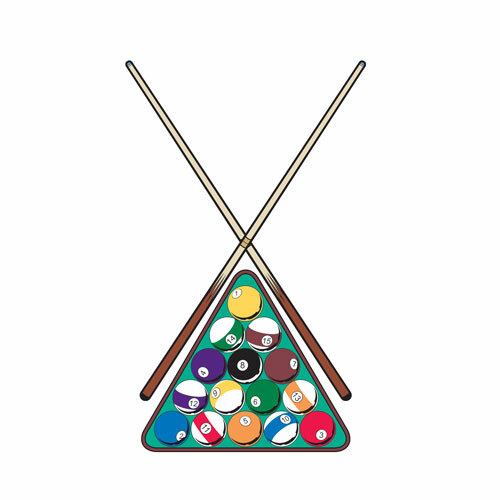 I owned a billiards parlor for 13 years on Long Beach Island, NJ. I had many problems finding good, reliable table mechanics locally.So I contacted a legendary mechanic named Al Conte who came down from Utica, NY and recovered our tables. I took an interest in the work Al did. With words of wisdom from him, I began to learn the “art” of a table mechanic. After many conversations and many long hours, I felt comfortable enough to work on other peoples tables. I then began to sell and service tables from the pool room. I started to spend more and more time servicing tables. As the story goes I now spend 5 to 7 days a week working on tables. And I love it. There are so many different makes and models of tables that it never gets boring. Our mechanics cover all of New Jersey and parts of PA, NY and DE. Whether you need a table set-up, recovered, moved in house or to someone else’s home. We here at PoolTable911.com can help you out. From Billiard Parlors, VFW’s, American Legion’s, Fire Department’s to residential homes and everything in between. We can do the job and we are reasonably priced!